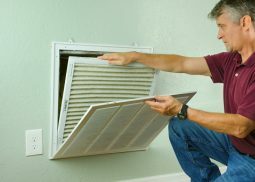 If you’re not sure whether or not we can fix your particular air conditioning system, please call us and we will be happy to address your needs. We’ve seen it all, so odds are we can fix it! 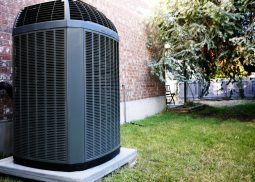 If you’re looking to replace your old unit and upgrade to a new HVAC system, or if you’re planning on purchasing a completely new system for a new house, Quamec will help you to choose a custom unit designed specifically for your home. 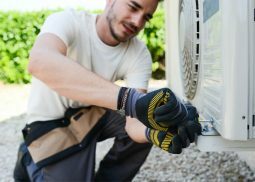 Having frequent maintenance service can help you save on your monthly electricity bill and keep your unit running at up to 95% of its original efficiency.